Integra Termite and Pest Control provides mosquito control services throughout the Colleyville area. Aside from the pain and itchiness of mosquito bites, they can transmit diseases like West Nile Virus, yellow fever – and more to your family and pets. 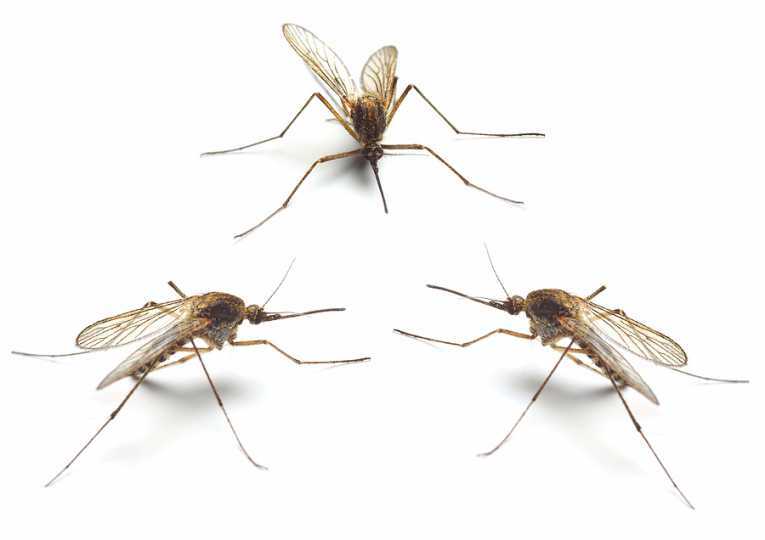 If you’re looking for a solution to your mosquito problem, look no further than Integra – your Colleyville mosquito control experts. Mosquitoes reproduce at an astonishingly high rate. A single female can be responsible for millions of offspring within a matter of weeks. It can be a huge challenge for a homeowner to eradicate millions of mosquitoes without the proper training or equipment. Let our trained and certified professionals work with you to determine the best course of treatment for your property and situation. Our solutions are environmentally friendly as possible, yet very effective. If you have a mosquito problem, contact Integra Termite and Pest Control, the Colleyville mosquito control pros today at 817-498-5816.